Applied Music offers students an in-depth study of the history and development of American Popular Music through solo performances and master classes. Much of the repertoire studied comes from the canon of American musical theater, providing an excellent opportunity for students to hone their audition skills. Students in this class will prepare and perform solos in a wide variety of styles and genres, receiving feedback and critique on each performance. They will develop their individual performance skills, develop their audition technique, and attain a wider knowledge of musical theater and pop repertoire. 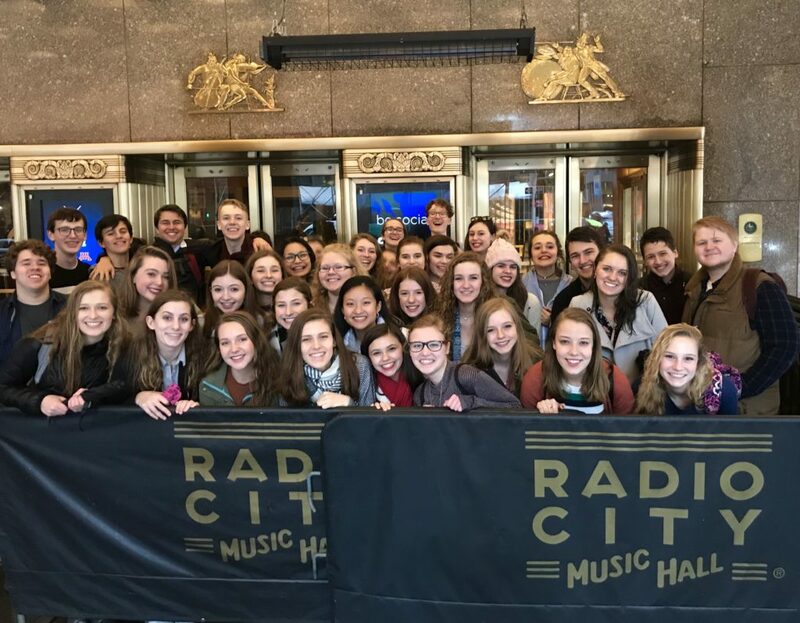 In addition, this class takes an annual trip to New York City to see Broadway performances and to learn from actors, directors, and casting agents in behind-the-scenes workshop settings.